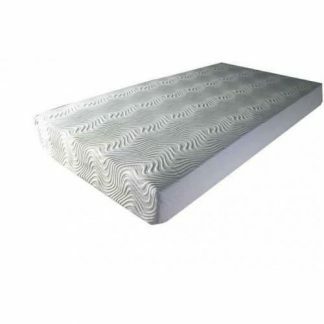 Swift 5ft BLU COOL MEMORY 600 mattress from the Swift mattress range has an overall depth of 20cm. 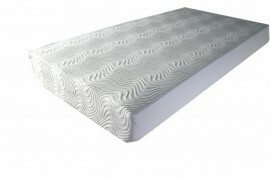 with 60mm memory foam on enhanced high density foam with a high resilience core, this mattress is totally hypo-allergenic. 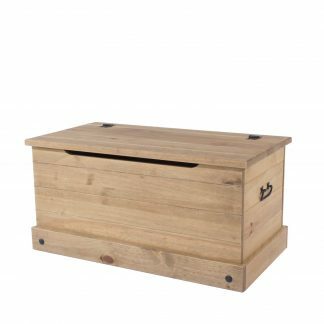 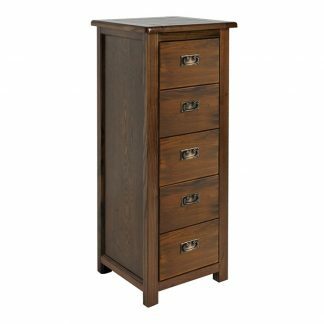 Also available in 2ft 6, 3ft, 4ft, 4ft 6, and 6ft sizes. 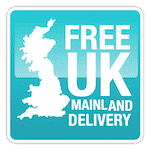 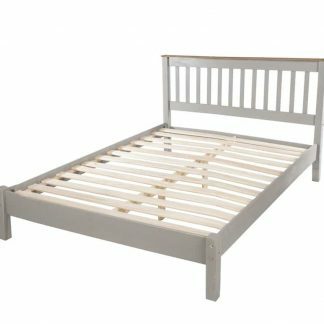 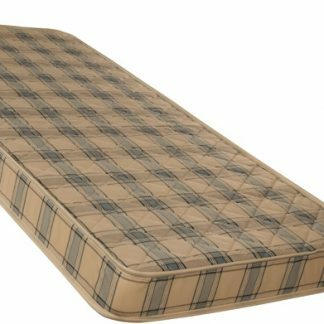 The Swift 5ft Blu Cool Memory 600 mattress is suitable for use with all bed bases such as divan or slatted and is manufactured in the UK.